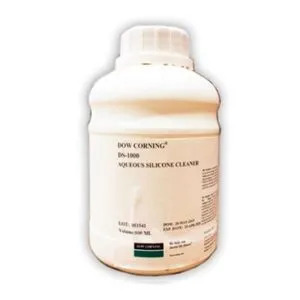 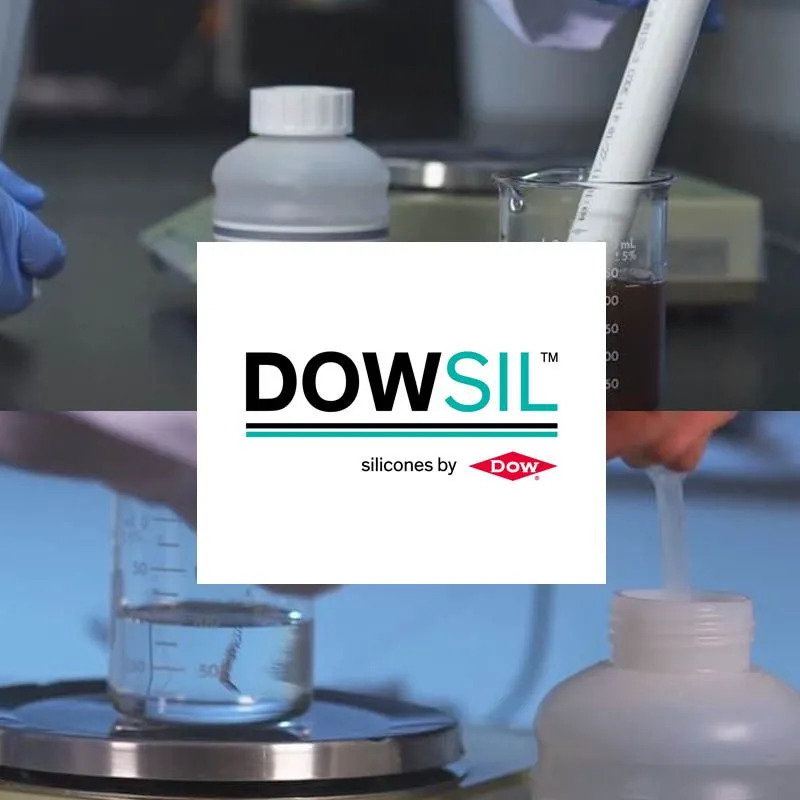 Dowsil is a global leader in silicones and silicon-based technology. 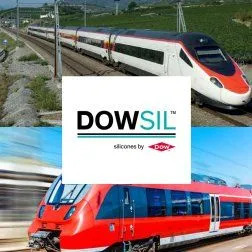 Dowsil offers solutions to improve industrial performance and meets the diverse needs of more than 25,000 customers worldwide. 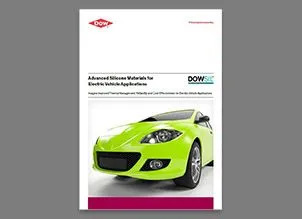 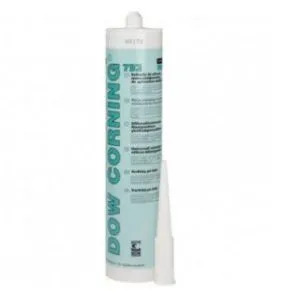 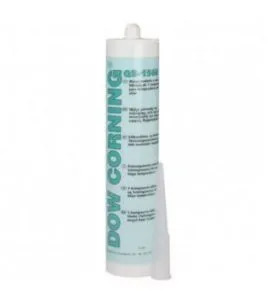 WHY USE DOWSIL SILICONE ADHESIVES? 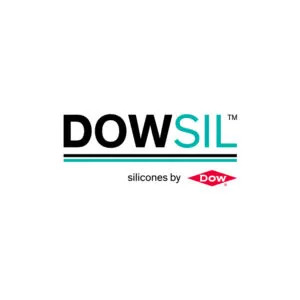 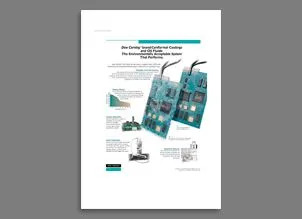 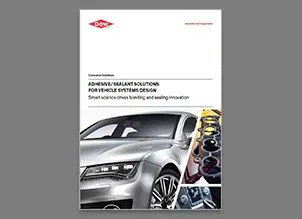 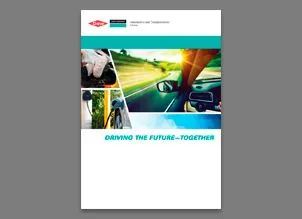 Dowsil silicones offer superior reliability and long-lasting performance in many demanding environments. 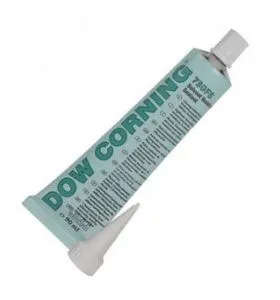 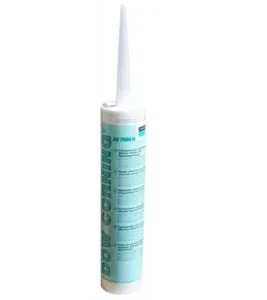 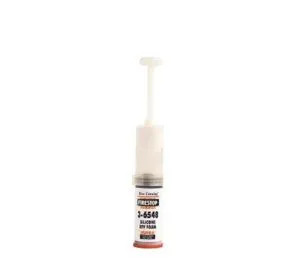 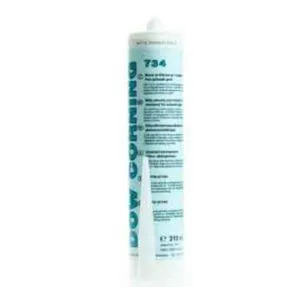 The high thermal stability, electrical insulation and fire resistance of Dowsil sealants and adhesives can increase the life of many components. The sealants provide protection against dust, moisture and create a tight seal to prevent gas or fluid leaks. 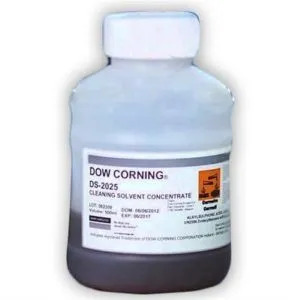 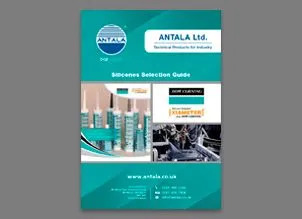 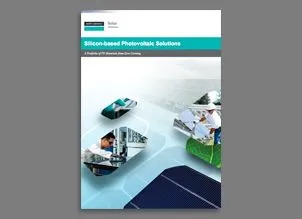 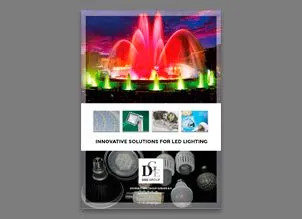 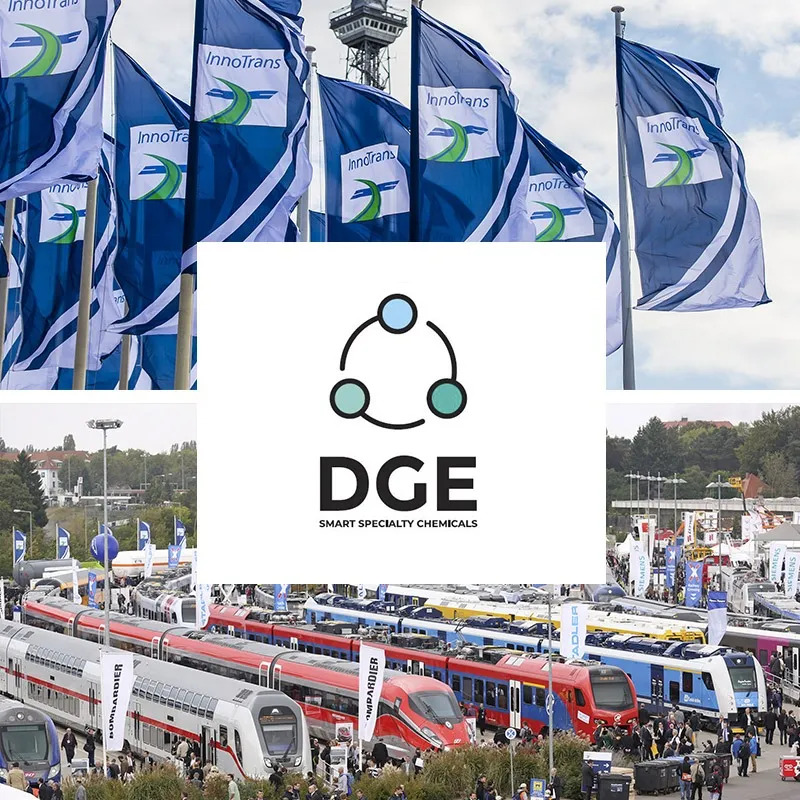 With more than 7,000 products and systems in the Dowsil and Xiameter range including silicone adhesives, sealants and coatings for electronics, gels, encapsulants and thermal conductive products for industries including automotive, electronics, general, solar, aerospace and more.